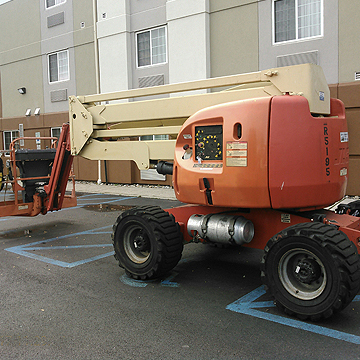 used-aerial-lifts | Tri-Lift NJ Inc.
Aerial lifts include scissor lifts, boom lifts and articulating lifts. Depending on the height and the type of work and application, there are many considerations. Contact one of our sales professionals if you have any questions. 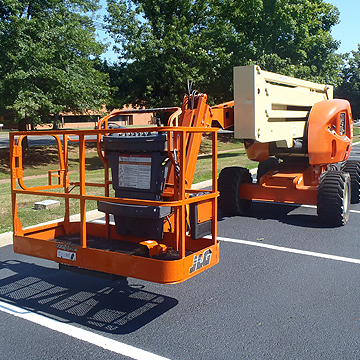 Aerial lifts include scissor lifts, boom lifts and articulating lifts. 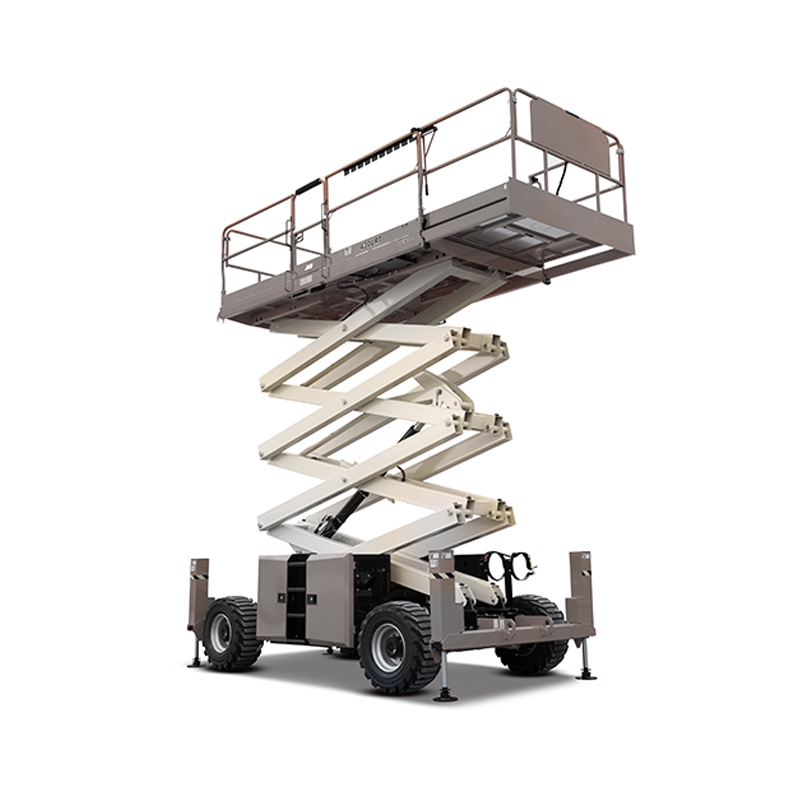 Access heights range from 15′ to 160′, and each piece of equipment is designed to work in specific environments – from construction sites to interior office space and everything in between.